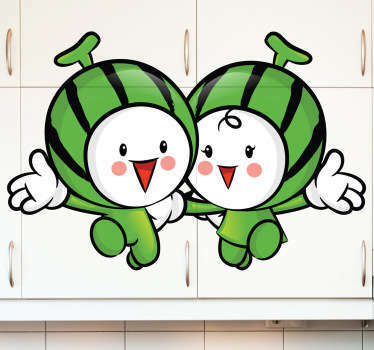 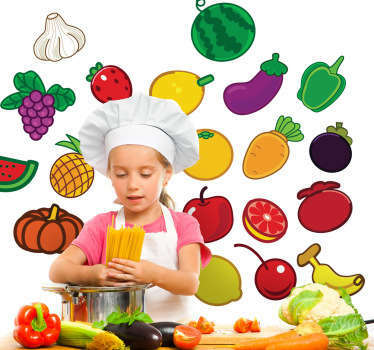 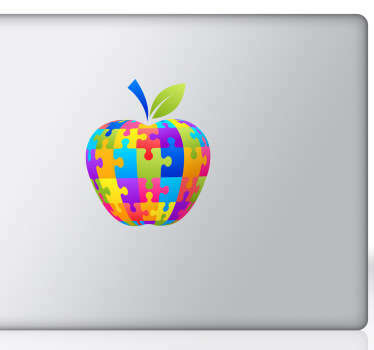 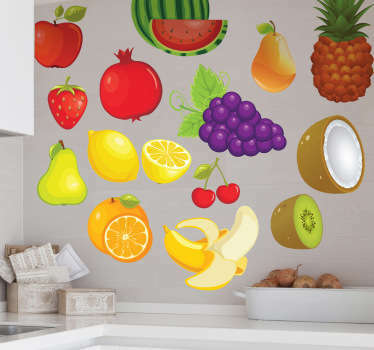 A bright and colourful collection of stickers with designs of all kinds of fruit. 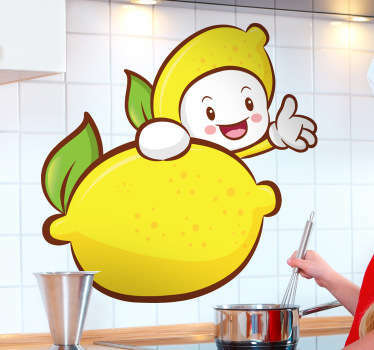 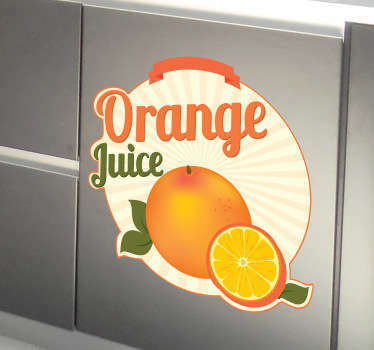 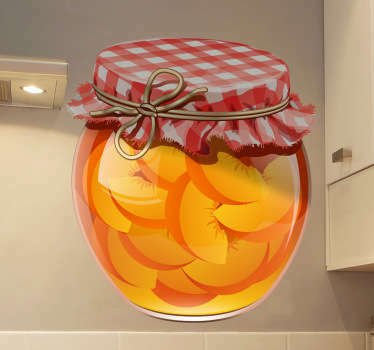 Ideal decals for your kitchen or business. 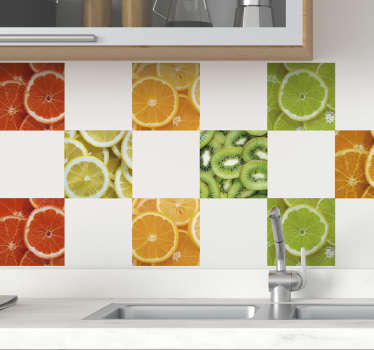 Looking for a fresh way to brighten up your kitchen at home? 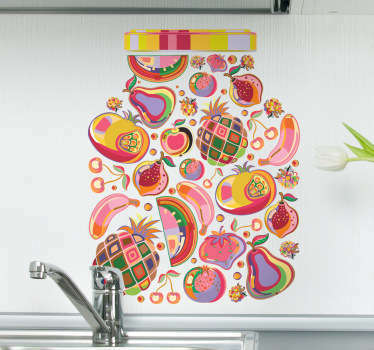 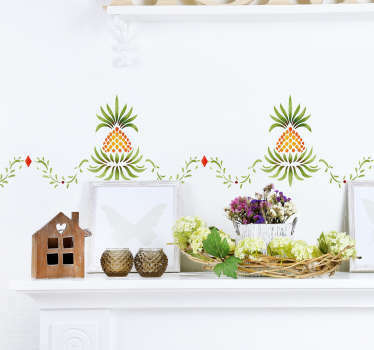 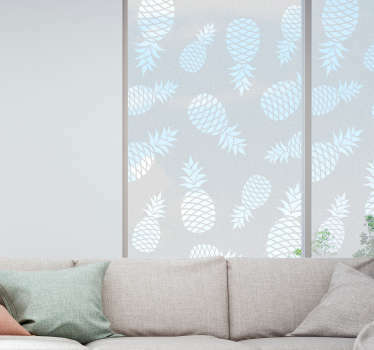 These fruit stickers are a perfect way of adding some colour and life instantly and without fuss. 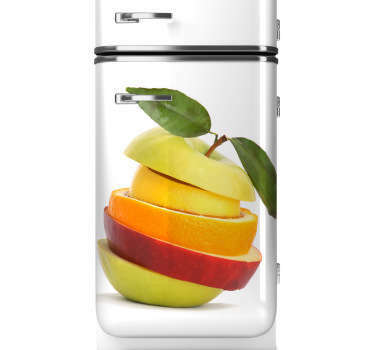 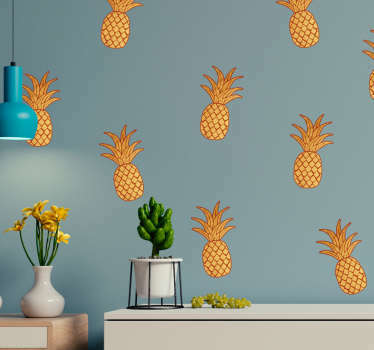 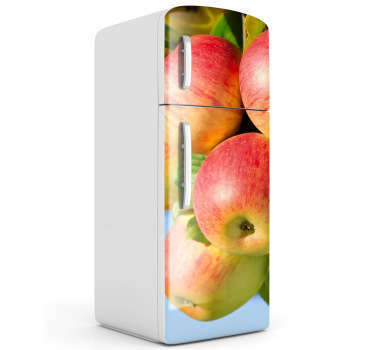 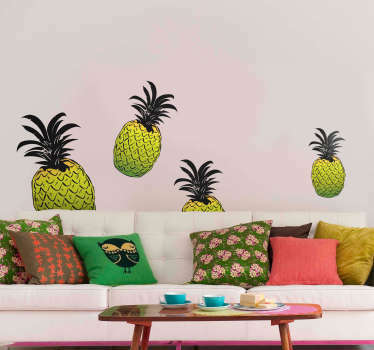 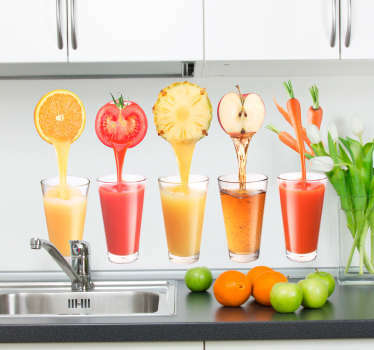 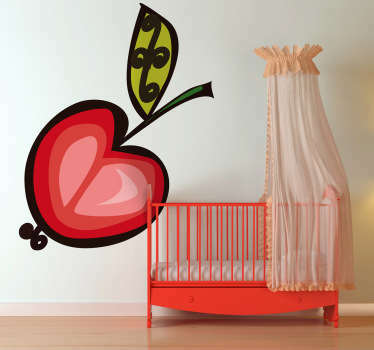 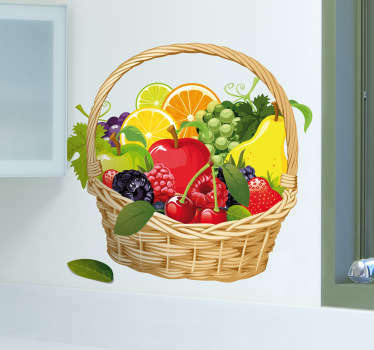 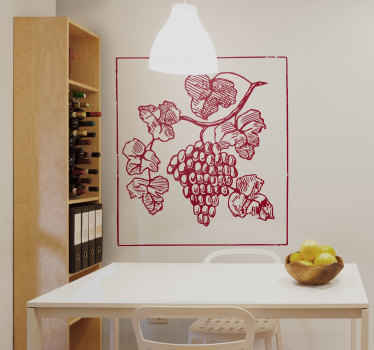 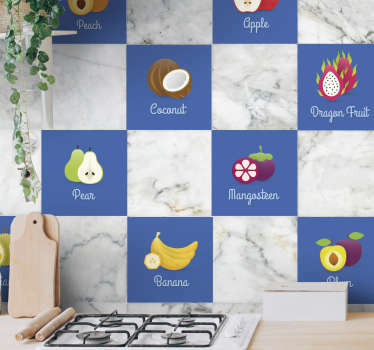 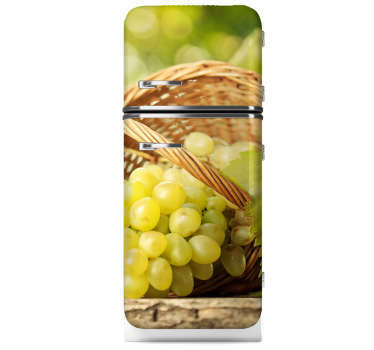 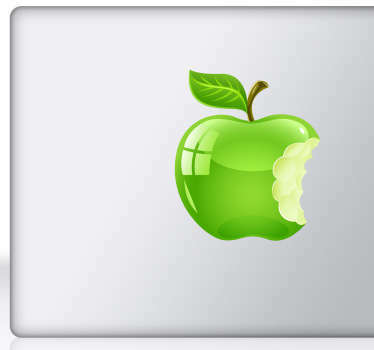 Choose from a great range of fruity illustrations or even detailed photographic decals of mouth-watering fruit. 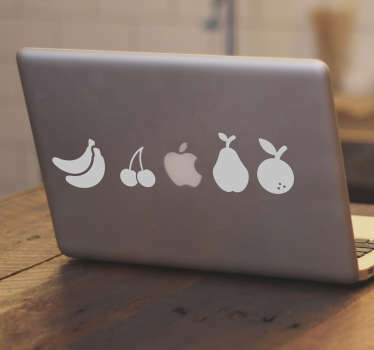 These fruit designs will also look great in cafes and restaurants. 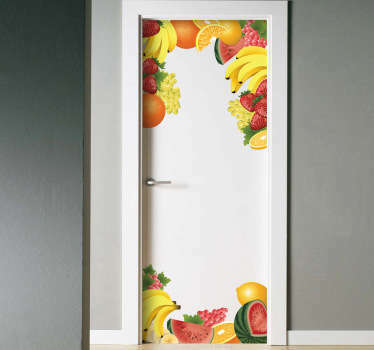 Customize in many colours and sizes in order to best suit you and the spaces that you want to decorate.